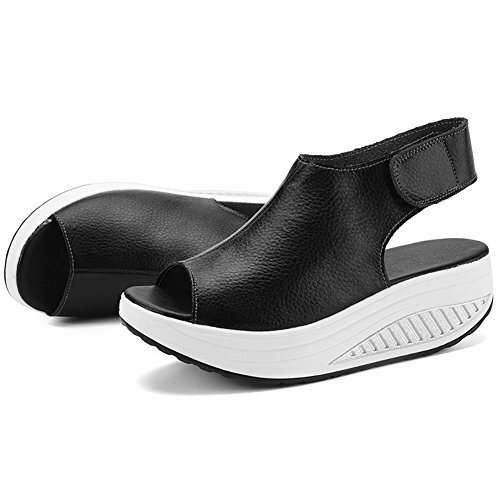 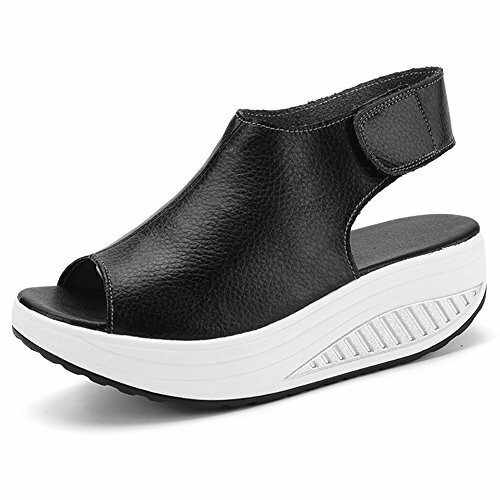 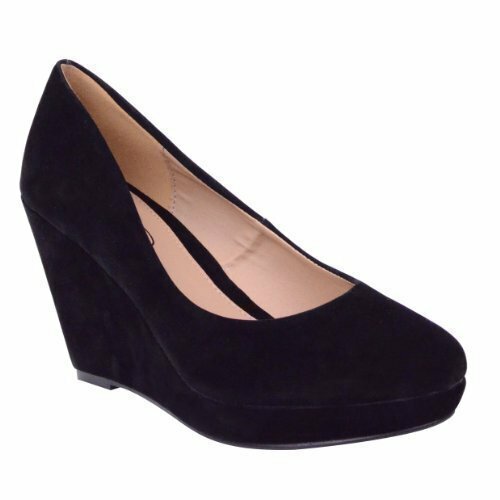 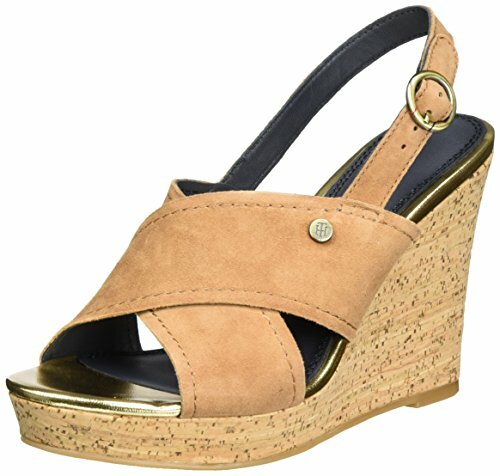 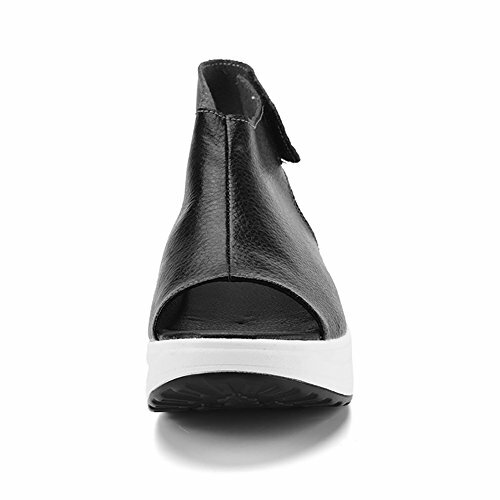 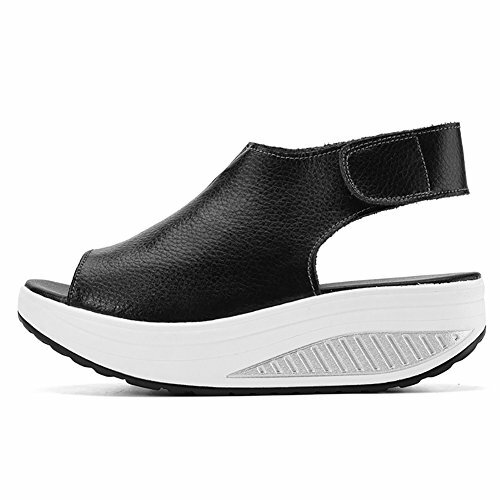 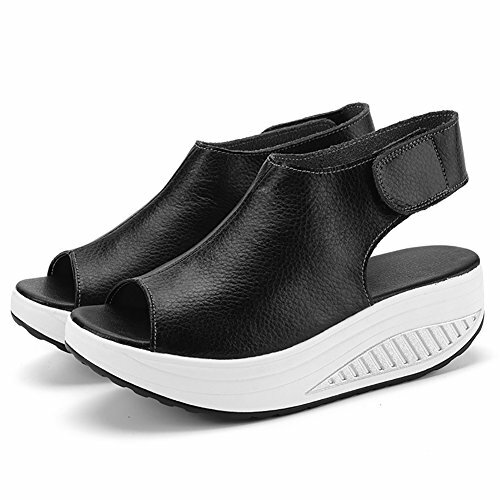 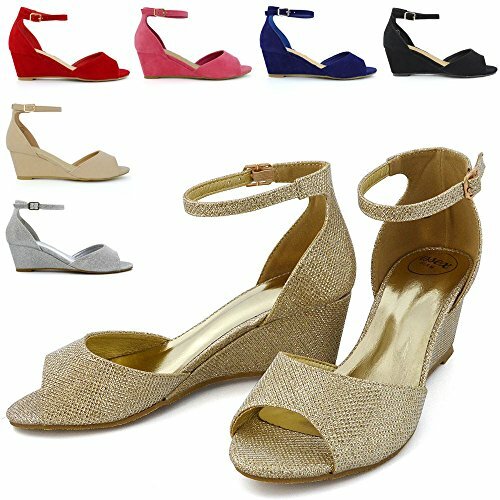 This casual styled shoes with solid color and about 1.6 inches heel for a look that never goes out of style.The soft sole makes you feel more comfortable when you walking. 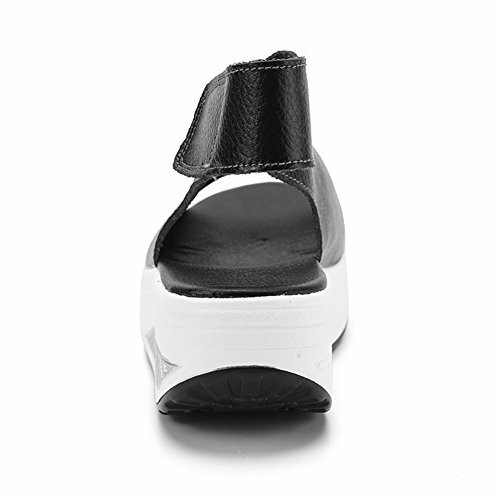 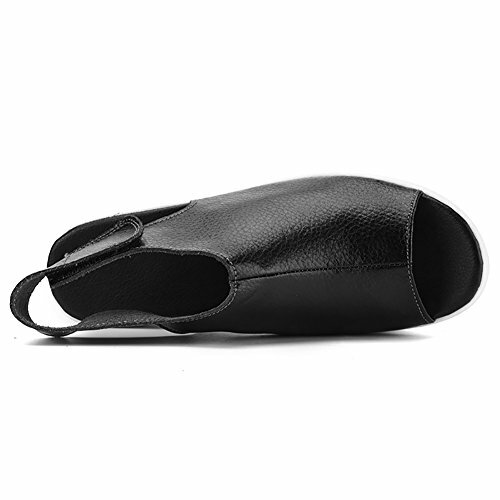 LIGHTWEIGHT and thick and curved midsole,reduces stress on joints, strengthens and tones, improves posture. 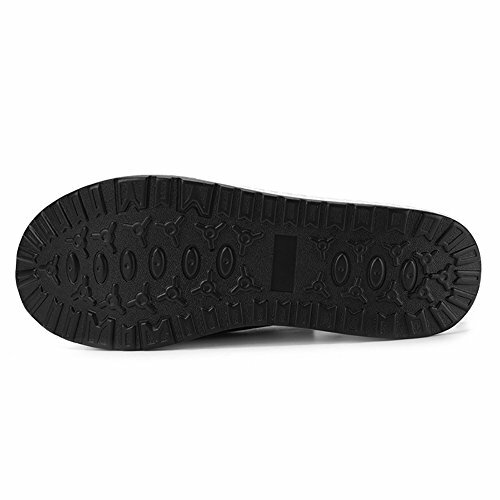 COMFORTABLE – Flexible and light sole.This adds more comfort when walking. 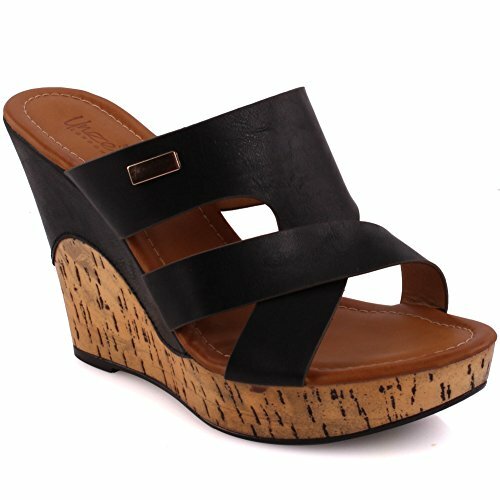 Great for outdoor walking,study and daily life. 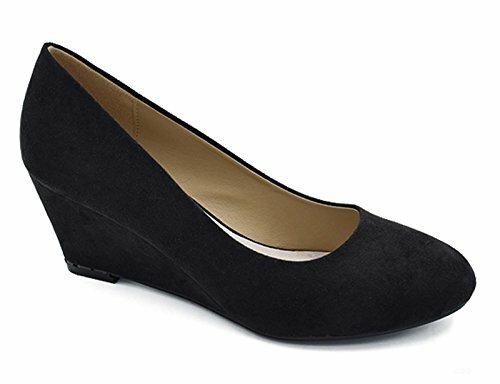 SLIM:Peep toe swing shoes style,and about 1.6 inches heel,makes your legs looks long and slim. 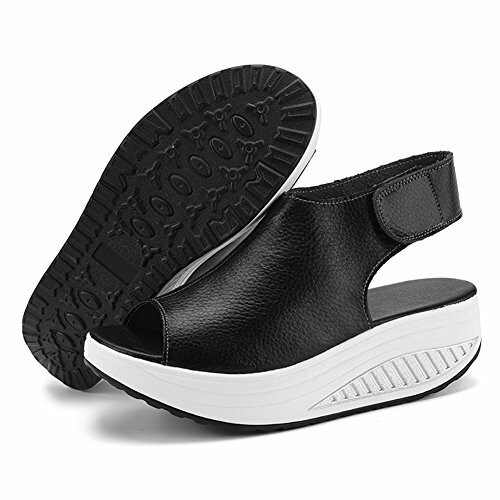 CONVENIENCE:Velcro design shoes,convenience for you put on and take off .